Ridley Scott has taken the controversial decision to cut all traces of Kevin Spacey from his new film ‘All The Money In The World’ with just over a month to go until release day. J. Paul Getty had a fortune. Everyone else paid the price. #AllTheMoney in the World in theaters December 22nd. 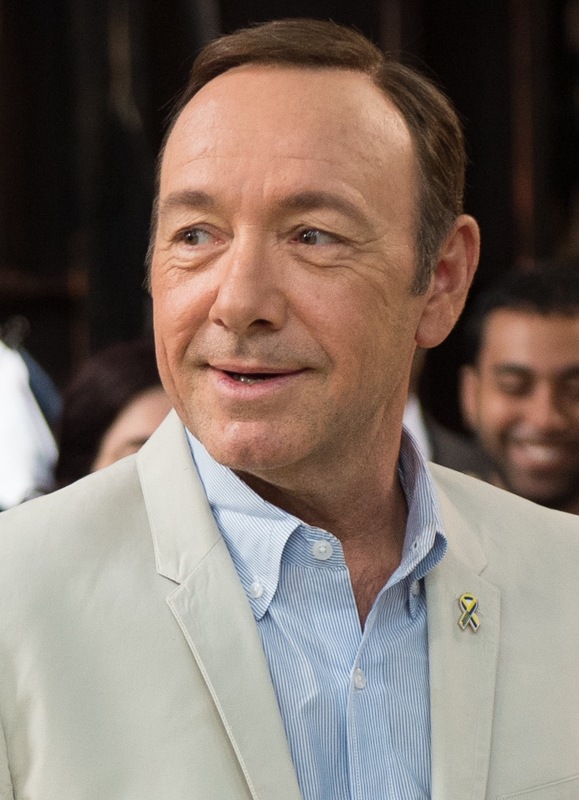 Spacey was set to play American industrialist legend and one-time richest man in the world, John Paul Getty, in the new picture that focuses on the infamous ransom of his grandson. Getty refused to pay the $17m random, instead negotiating it down to under $3m in a show of the kind of frugality he was known for. The American Beauty actor had filmed his scenes over the course of eight days under heavy prosthetics to transform him into the oil tycoon and now veteran actor Christopher Plummer is stepping in to perform a last minute complete reshoot of the character. The move comes as Spacey’s spectacular fall from grace continues. Following actor Anthony Rapp’s interview confessing Kevin Spacey has sexually harassed him when he was just a 14-year-old boy on Broadway, many other young men have stepped forward with their own similar stories of assault. Since the allegations Spacey has had his flagship Netflix show ‘House of Cards’ cancelled, a Netflix Gore Vidal biopic cancelled in post-production, had an International Emmy Founders Award he was due to receive this year scrapped and been dropped by his agent and her talent agency. The Oscar winner is said to be in a rehabilitation facility seeking "evaluation and treatment" for his behaviour, but there seems to be no way back to Hollywood for him. He’s simply fallen too far. Anthony Joshua to Tyson Fury: Get Fit You Fat F*ck!